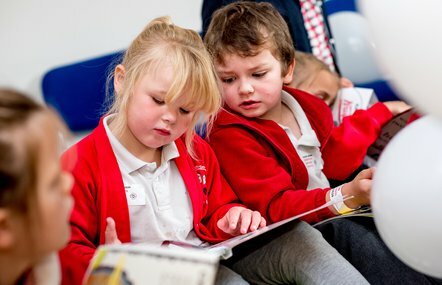 We rely on the generous support of individuals, communities and businesses to continue our vital work to transform children’s lives through literacy. 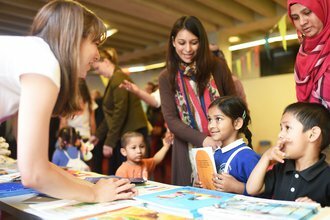 Donate today and help us give even more children the literacy skills to succeed in life. 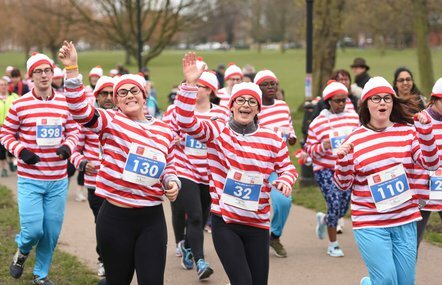 Host a book sale, sign-up for our Where's Wally? fun run, fundraise in your school or get adventurous and join in a challenge. 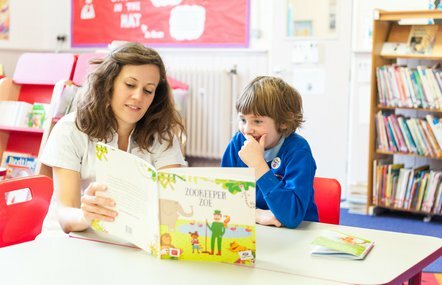 Take a look at our events and raise vital funding for the National Literacy Trust. Low literacy undermines our economic competitiveness and sustainability and creates obstacles to a fairer society. Businesses have the resources and reach to make a real impact. 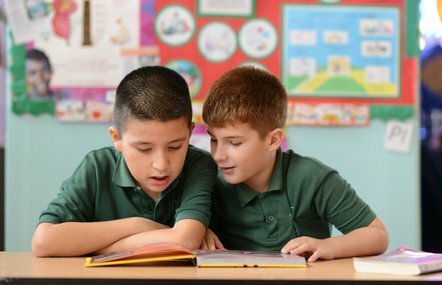 Become a member of The Next Chapter and help transform the life stories of disadvantaged children in the UK. 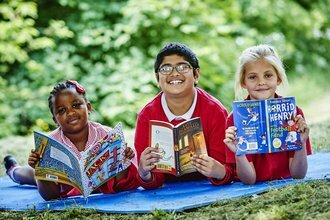 Just £10 per week will help give children from some of the poorest communities in the UK the literacy skills they need to succeed in life. Make a gift in your will to ensure we can continue our vital work. We promise to adhere to best practice, honesty, transparency, clarity and accountability in all fundraising activity. 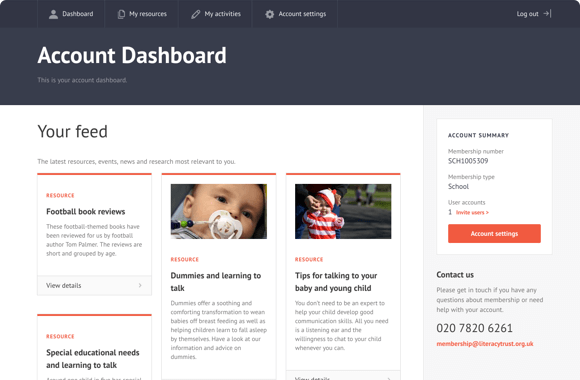 Support our work each time you make an internet search via Savoo. Find out how you can reach engaged literacy professionals.